Winterlude's 41st year celebrating the cultural, artistic and culinary diversity of the Ottawa region will have a special emphasis this weekend on Indigenous programming. A popular winter festival in the country's capital will have a special emphasis this year on Indigenous cultures. 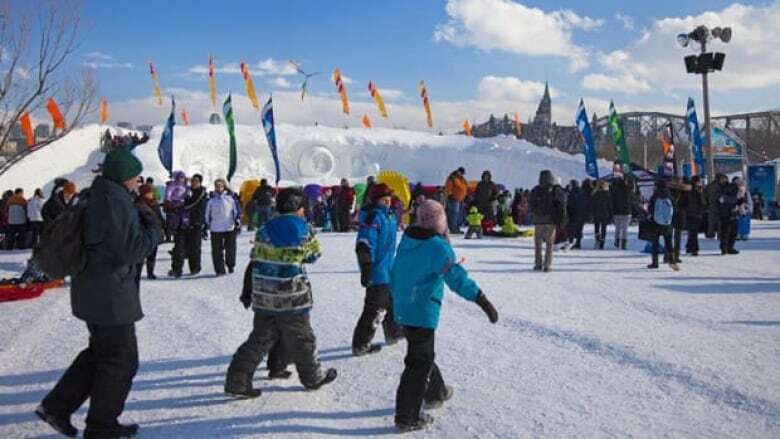 Winterlude is entering its 41st year celebrating the cultural, artistic and culinary diversity of the Ottawa region. It has traditionally had educational programming for attendees looking at various components of Canadian culture, but this year the festival is putting an additional emphasis on Indigenous cultures. "It's really sort of a cornerstone of our winter programming this year which is different than what we've done before," said Melanie Brault, director of Capital Celebrations and Program Operations at Canadian Heritage. The majority of the activities will take place outside so attendees are encouraged to put on their toques and dress accordingly to weather conditions. "In a month when it's typically so cold, dark and sombre it's an opportunity for people to get out and sort of celebrate winter and the fact that we're Canadian and this is the climate that we choose to live in." The festival kicks off this weekend with an Indigenous culture showcase. 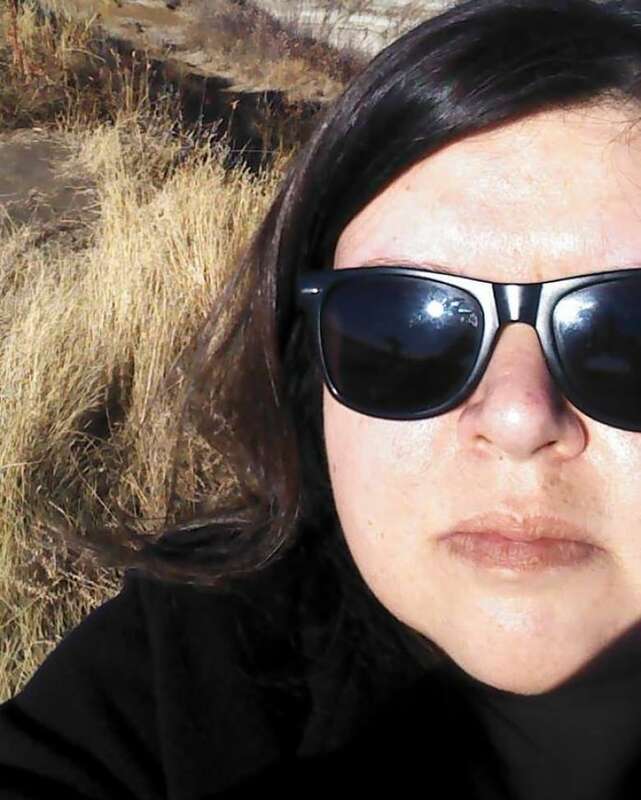 "Everything to me is about relationship building," said Christina Ruddy from the Algonquin Way Cultural Centre at the Algonquins of Pikwakanagan First Nation. 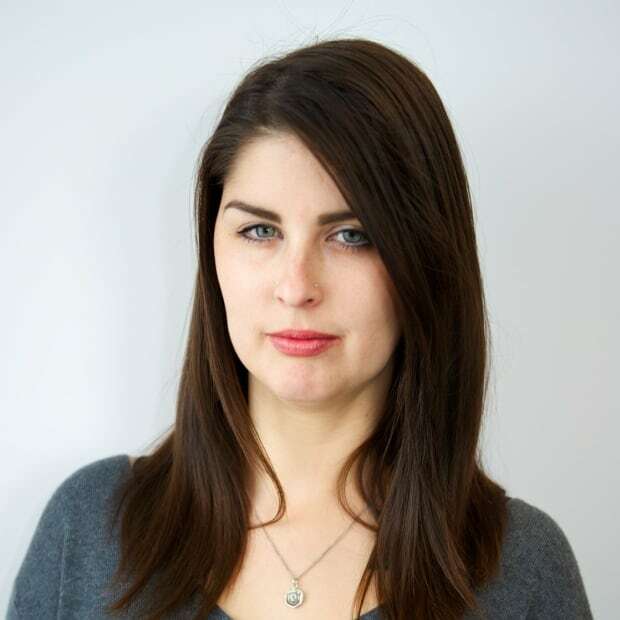 Ruddy has helped organize Indigenous programming during the festival and also the Winterlude powwow, which will take place at the Canadian Museum of History on Feb. 3. She said the festival presents an opportunity to demystify a lot of things and teach about Indigenous ways of being and knowing. "Sometimes we're the first First Nations people that they meet," she said. 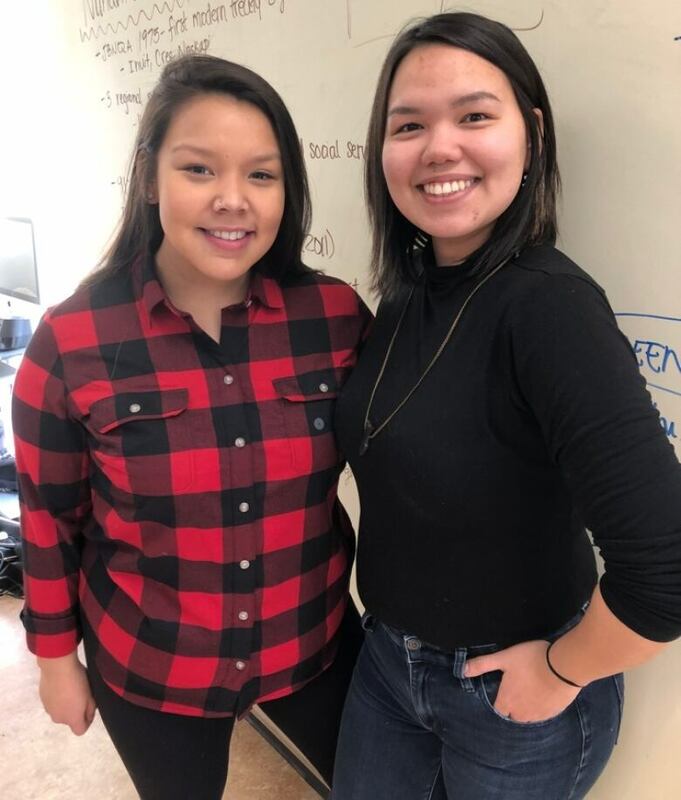 Students from Nunavut Sivuniksavut, an Inuit youth leadership program based in Ottawa, will also be sharing their culture and traditions during the Indigenous showcase at Winterlude, including throat singing, drumming and dancing from the Eastern and Western Arctic. "We tell stories through tableau and we explain our Inuit culture through demonstrations and conversations with the audience," said Leanna Wilson, 25, from Iqaluit. Wilson is a throat singer and said she's most looking forward to sharing that. "Throat singing for me is very relaxing," she said. She also welcomes the educational aspect of performing. "It's a good way to show that we're not always upset and down but that we're happy still to this day and we're being together and moving forward together as a whole group in Canada." Genova Angutimarik, 21, from Igloolik, Nunavut, said she feels honoured to be part of the Winterlude programming. "A lot of the people down south know very little or nothing at all about our culture," she said. "I feel that other Canadians should know who we are, it helps with reconciliation. I hope they get a little more understanding of how resilient we are as Indigenous people." 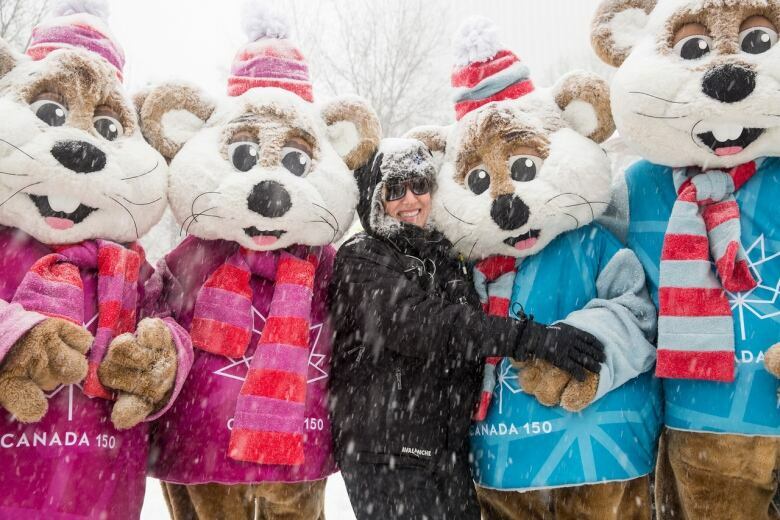 Winterlude runs weekends from Feb. 1 to 18 in Ottawa–Gatineau.